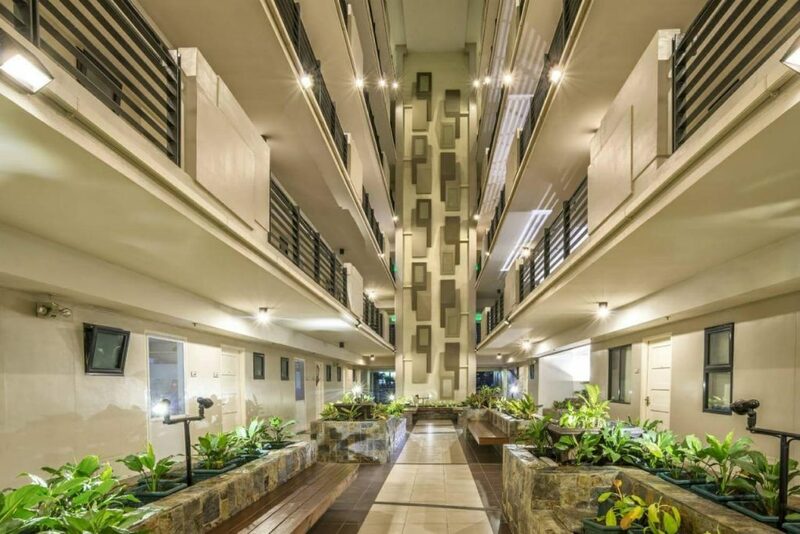 Resort inspired condominiums near C5, between Ortigas and BGC Taguig. Live near where it matters. 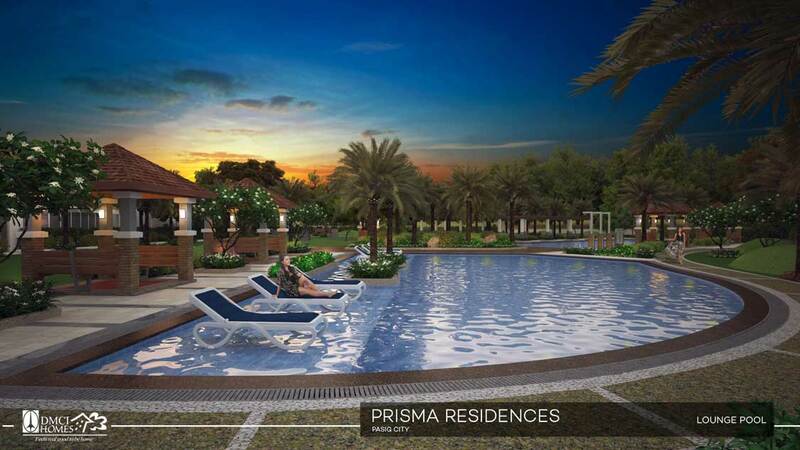 Just two months after its launch, more than half of the available residential units of DMCI Homes’ development in Primsa Residences have already been sold. 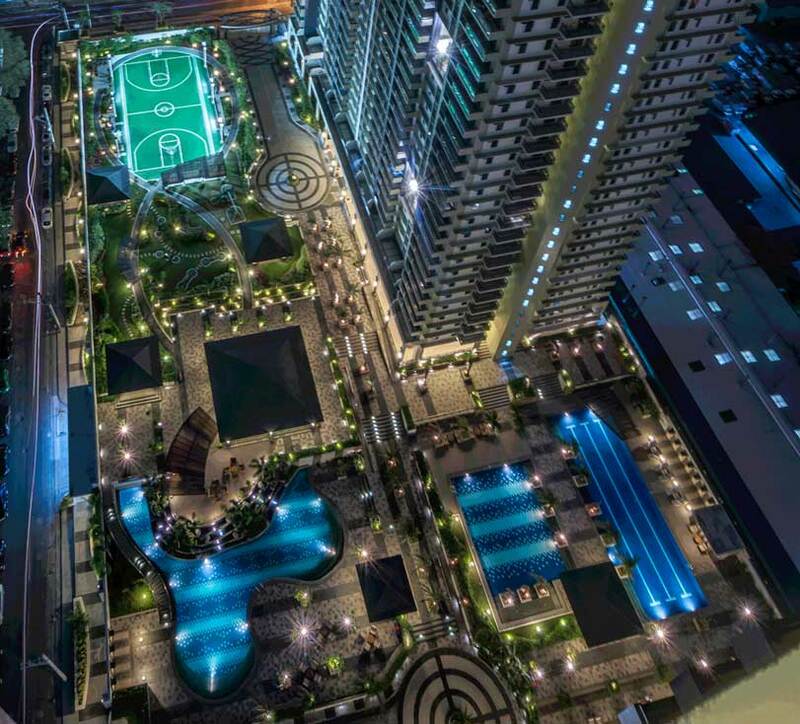 The two – tower vertical condominium community launched Astra, the first building, which will have 41-residential floors, is set to be completed on April of 2022. 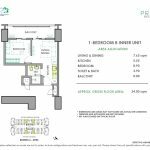 The third building Kiran is being planned following the sales success of the first two buildings, Astra and Celeste, both almost sold-out as of September 16, 2018. 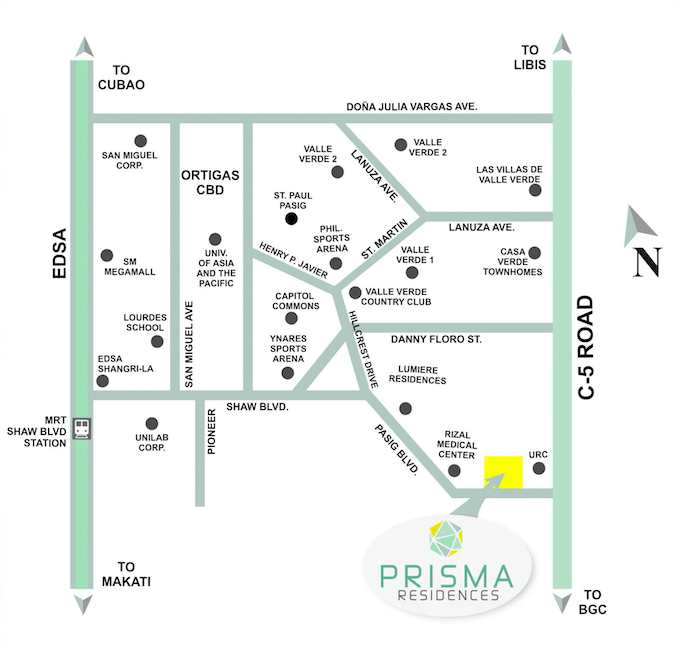 Spacious single loaded corridors inside PRISMA buildings. 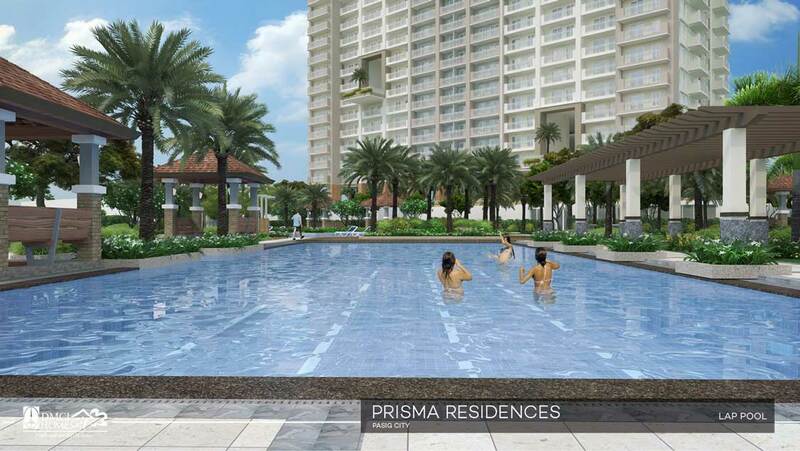 DMCI’s PRISMA Project Launching 3rd Building December 2018! 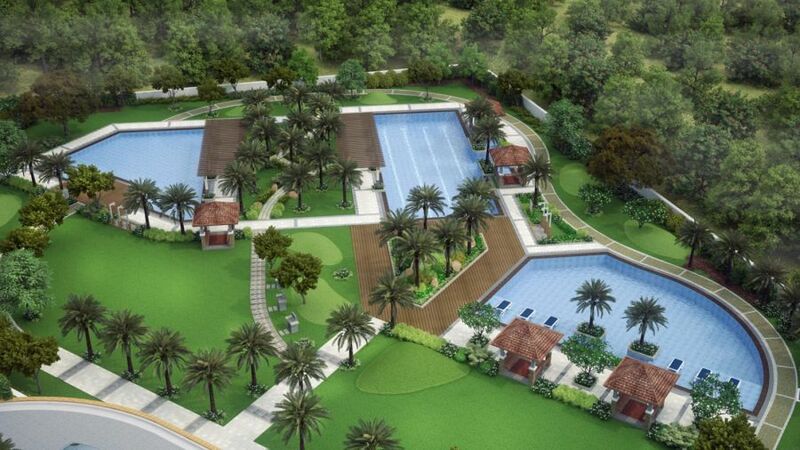 Please get in touch with our consultants to be included in the waitlist. * Click thumbnails to show other unit types. ** Combining Units to form bigger TANDEM units is possible for some unit types. 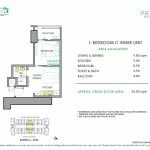 We require a minimum downpayment percentage (shown in the table below) payable over the construction period. Reserving early means your installment monthly down payments will be smaller since the total amount will be stretched longer. 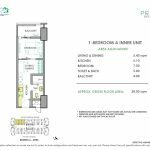 Whats great is that these down payments are interest free! Your balance may be settled through in-house or bank financing. We can assist you with your bank financing application as early as 6 months prior to the unit turnover. Monthly Amortizations begin after your last monthly down payment. * Receive a DETAILED SAMPLE COMPUTATION from Reservation to Bank Financing Monthly Amortizations, including possible Discounts and property Taxes. 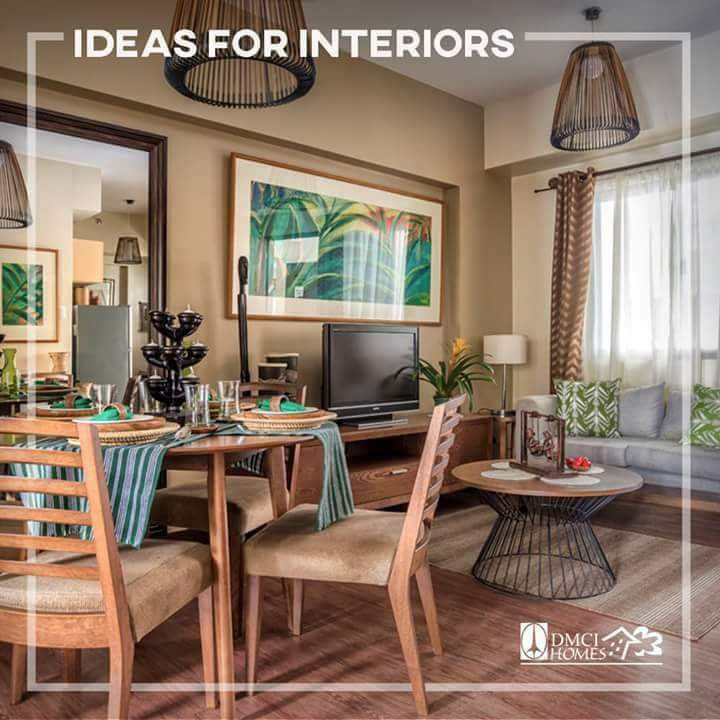 ASK US for recommendations based on your needs. Discounts May Still Apply Depending on Payment Terms. 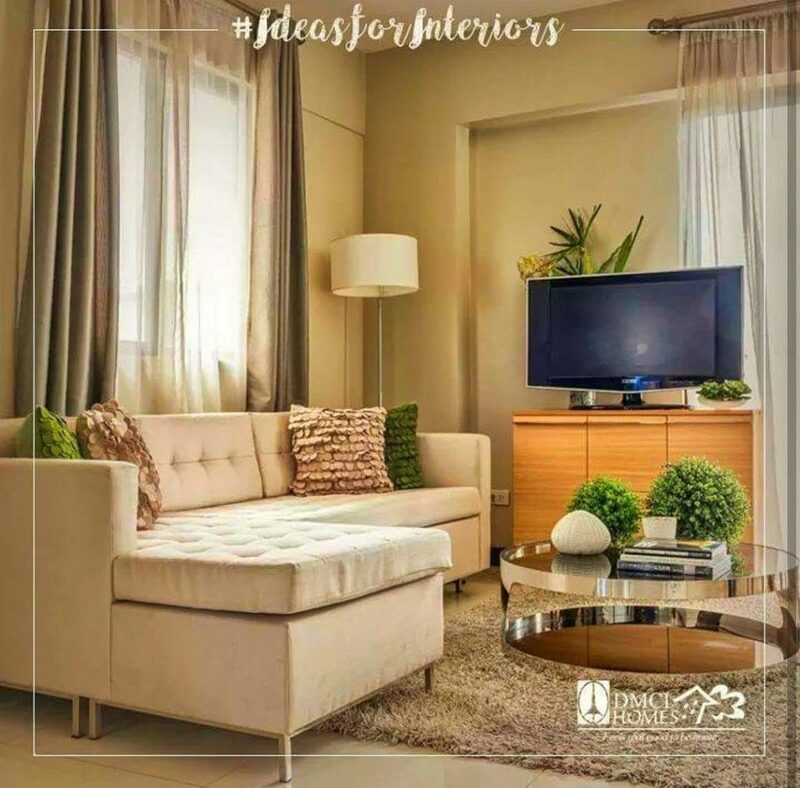 DMCI Homes is the country’s first Quadruple A builder/developer awarded by Philippine Contractors Accreditation Board (PCAB). 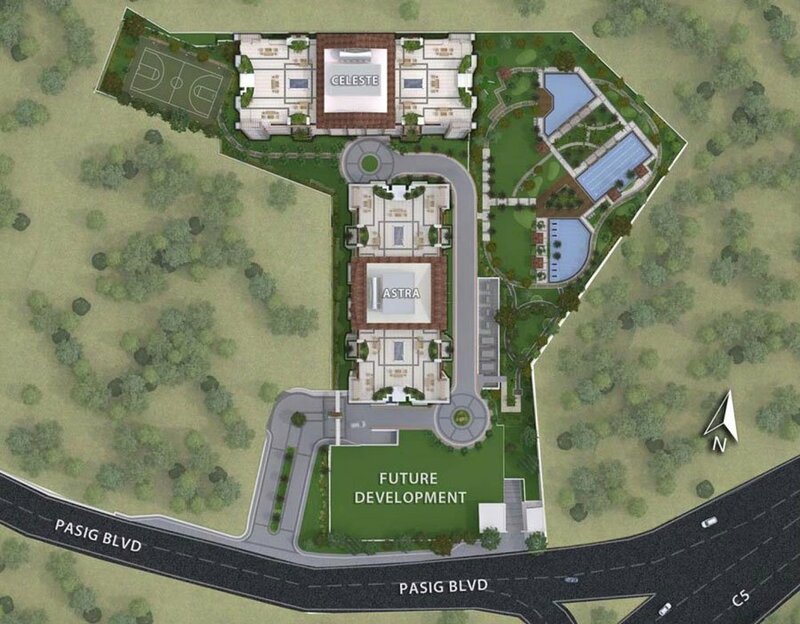 DMCI Homes is backed by over 50 years of experience in building some of the country’s best known landmarks. 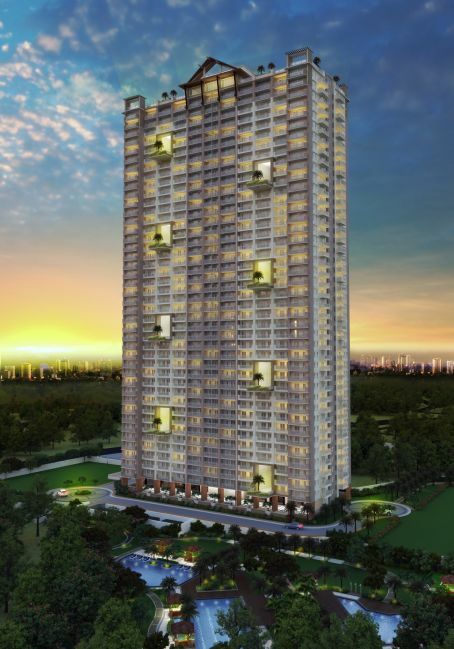 Having a hard time choosing the best DMCI Condominium? 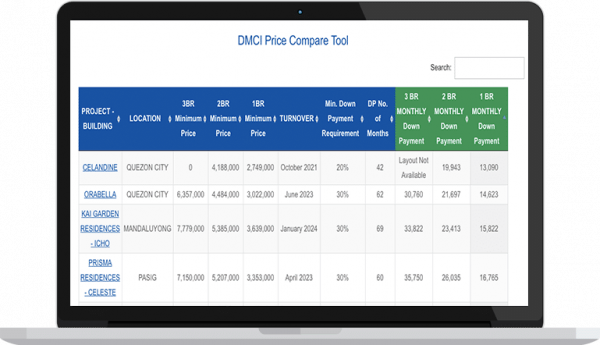 Use this tool to COMPARE available DMCI PROJECTS and Filter Condo Price, Location, Turnover / Completion Dates, and Monthly Down Payment from lowest to highest. We have a lot to prepare for you. 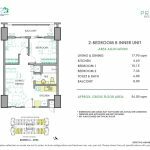 We appreciate you setting a model unit viewing appointment so we can cover everything important. 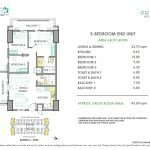 MODEL UNIT VIEWING is by Appointment. 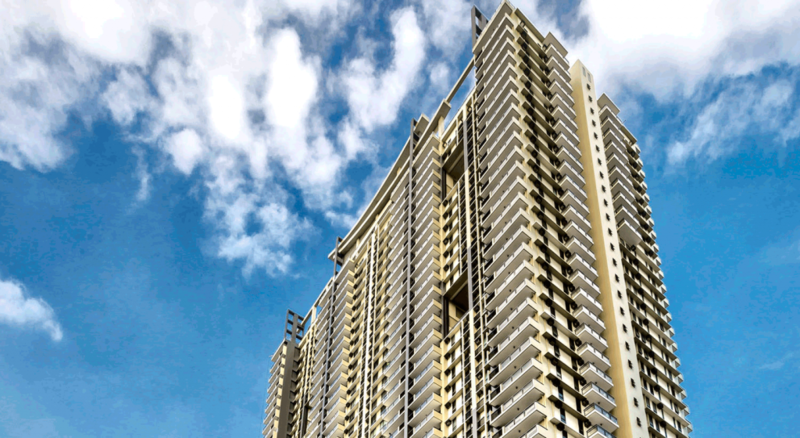 Disclaimer: Get in touch with our property consultants for the most up to date information.